Implementation of a simple & effective structure. 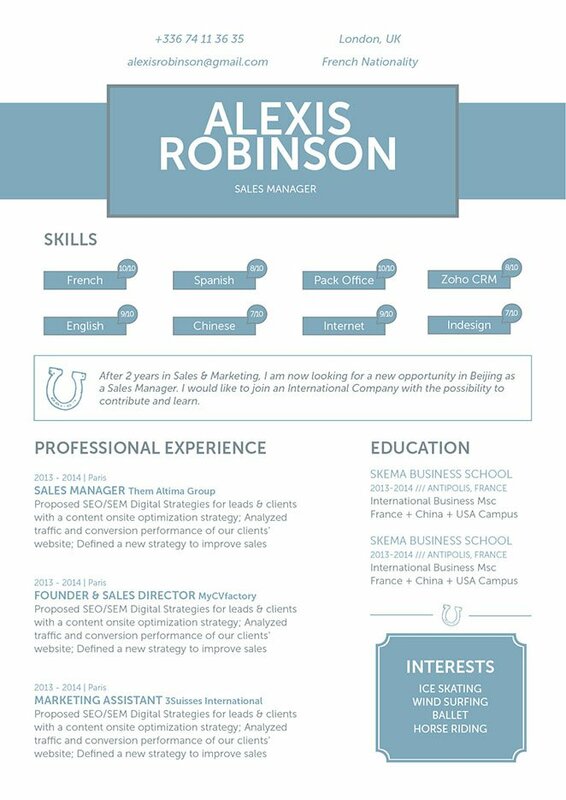 CV template to download "Equestrian"
The Equestrian Resume does the perfect job of presenting all your qualifications with its simple and effective structure that is sure to impress your potential employer. Applicants with an impressive set of skills such as yourself will find this resume perfect, as all your strengths are clearly presented with the use of colors and graphics. 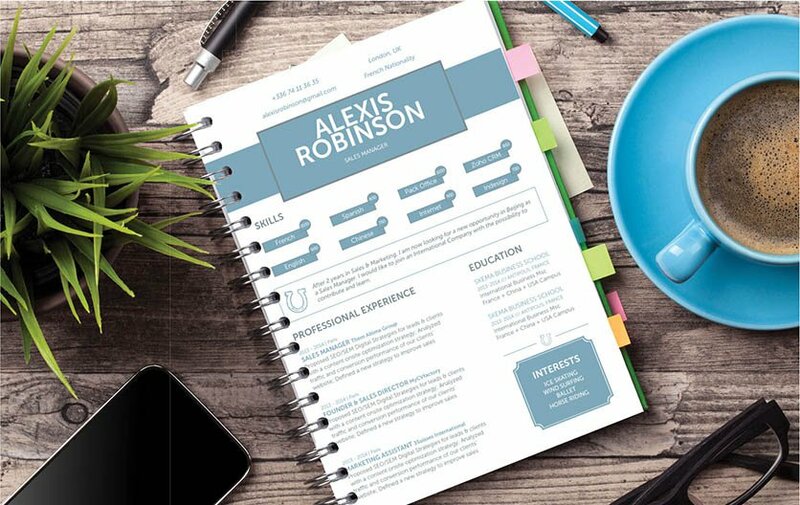 This modern resume template's clear and comprehensive design is applicable to all types of jobs out there—and will surely increase your chances of getting that dream job! Be positive!—Being positive will make your resume potentially more effective in doing its job of getting you that dream job! Above all in your resume and interview – you must be positive. Leave out any negative and irrelevant information from your resume. If you think that the date of your graduation will subject you to age discrimination, leave it out of your cover letter. If you do some duties in your current job that don't support your job search objective, don't include them. Focus on the duties and tasks that do support your objective, and leave off irrelevant personal information like your race, weight, and height. Unless stated otherwise, your physical appearance should not be the basis for your qualifications for the job.